I edit websites and magazines, write books and articles, and do content and communications strategy work as a consultant. I’m currently the editor of Source, a community resource for code and interactive design in newsrooms and news organizations. Source is a project of OpenNews, a partnership that combines technology expertise from the Mozilla Foundation with journalism advocacy from the Knight Foundation. Before that, I edited A List Apart magazine for ten years, and I still co-edit Contents magazine, (on hiatus till early 2014). Sometimes I edit books, including the second and third editions of Designing with Web Standards by Jeffrey Zeldman (now with bonus Ethan Marcotte) and Dan Cederholm’s upcoming SASS for Web Designers . Previously, I was editorial director at Happy Cog Studios, a member of Brain Traffic, and a content specialist for various NYC agencies and studios. I’ve done led content strategy projects for Brookhaven National Laboratory, the Charter for Compassion, Thomson Reuters, W.W. Norton & Co., and the U.S. 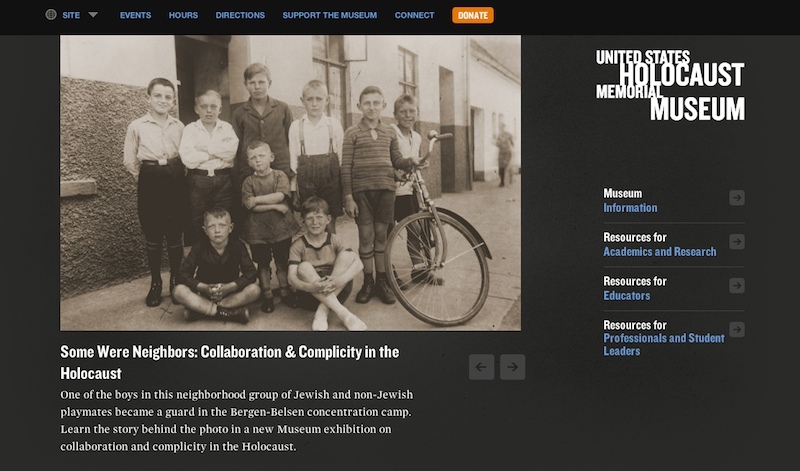 Holocaust Memorial Museum, among others. My handbook for content strategy practitioners, The Elements of Content Strategy , is available from my splendid publisher, A Book Apart. You can read an excerpt at A List Apart or buy it direct in paperback edition or as a set of DRM-free ebook files. I believe that clear, honest, thoughtful communication—online and otherwise—can make our lives better. I believe that poor communication wastes life, damages relationships, and hinders our ability to think clearly as groups and individuals. I believe we are smarter and more human as networks than as atoms. I believe the web matters, and that its archives are too important to lose. I believe in work that supports civic responsibility and compassionate democracy. I’m on Twitter and you can reach me at erin@incisive.nu.